(HealthDay)—The expansion of Medicaid that came along with the Affordable Care Act has made it easier for some opioid users to get treatment, new research suggests. In a study of nearly 12 million Medicaid patients, researchers found that while the number of prescriptions for opioid painkillers decreased slightly, prescriptions for buprenorphine (Buprenex), a drug to treat addiction, and naloxone (Narcan), which is used to reverse an opioid overdose, rose significantly. “Getting a Medicaid card has enabled a lot of people to get into doctors’ offices and get treatment for their addiction,” said lead researcher Brendan Saloner. He’s an assistant professor of health policy and management at Johns Hopkins Bloomberg School of Public Health in Baltimore. “People who were uninsured before Medicaid expansion were less able to go to a private doctor to get a prescription for buprenorphine and naloxone. They relied more on the public safety net or paid cash,” Saloner said. The new findings aren’t what opponents of Medicaid expansion predicted. They argued that with more poor people receiving Medicaid, the number of opioid users would increase, making the opioid crisis worse. Instead, making medical care more accessible allowed more opioid users to get treatment, Saloner said. Nor did prescriptions for opioids rise, proving fears that cheap painkillers would create more addicts were unfounded, he said. Opioid prescription rates didn’t change significantly. “My hope is that Medicaid expansion is going to bring more people into the treated population,” Saloner said. Seventeen states still are fighting expanded Medicaid. And it’s in many of these states, including Tennessee, Louisiana and Florida, where the opioid epidemic has hit hardest, Saloner said. He said expanded Medicaid doesn’t solve the crisis, but it is an essential part of helping opioid addicts get treatment. “It’s more complicated than just expanding Medicaid,” Saloner said. For the study, Saloner and his colleagues looked at the prescribing of opioids and drugs to treat addiction in five states. They collected data on 11.9 million people who filled two or more opioid prescriptions during at least one year between 2010 and 2015. The numbers came from three states that expanded Medicaid: California, Maryland and Washington—and two states that didn’t: Florida and Georgia. Researchers noted that because only five states were studied, their findings may not be applicable elsewhere. They added that factors other than Medicaid expansion might explain them. 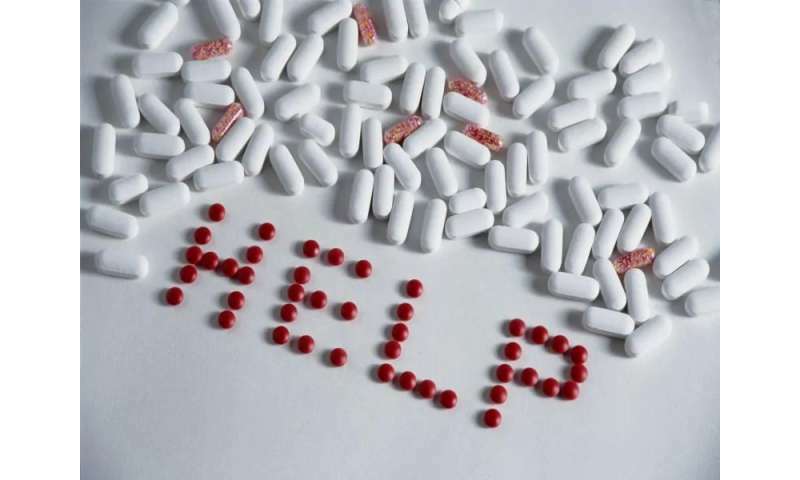 Their study found that in 2010, before Medicaid expansion, about 70 patients per 100,000 filled prescriptions for buprenorphine with naloxone, and nearly 5,300 per 100,000 filled prescriptions for opioids. By 2015, prescriptions for buprenorphine with naloxone increased nearly 13 percent in expansion states, compared to non-expansion states. But compared to non-expansion states, prescriptions for opioids did not change much in Medicaid expansion states, the researchers found. 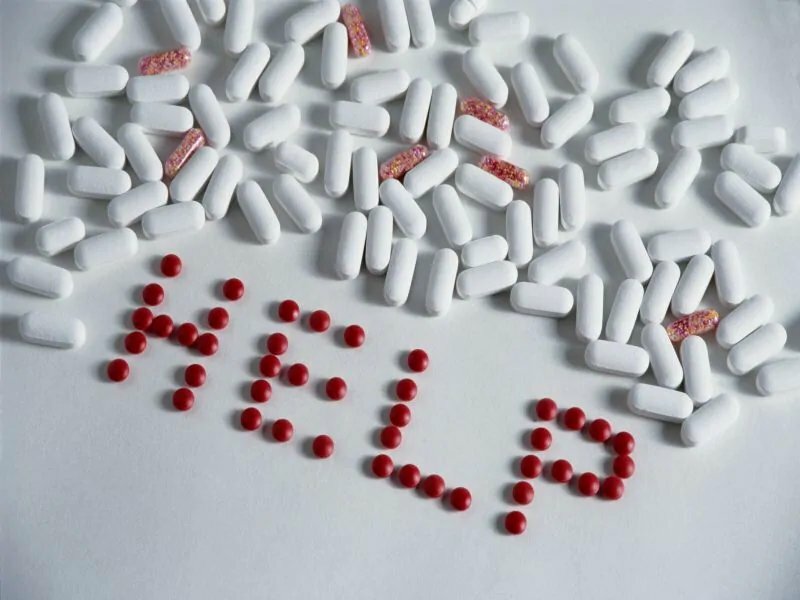 “One of the most fundamental issues in resolving the opioid crisis is the profound treatment gap that’s present among adults and adolescents,” said Dr. Harshal Kirane, director of addiction services at Staten Island University Hospital in New York City. Only 1 in 10 adults who wants treatment gets it, he said. Getting more patients treated with expanded Medicaid “is really encouraging,” said Kirane, who wasn’t involved with the study. The report was published online Aug. 17 in the journal JAMA Network Open. More information: Brendan Saloner, Ph.D., assistant professor, health policy and management, Johns Hopkins Bloomberg School of Public Health, Baltimore; Harshal Kirane, M.D., director, addiction services, Staten Island University Hospital, New York City; Aug. 17, 2018, JAMA Network Open, online.